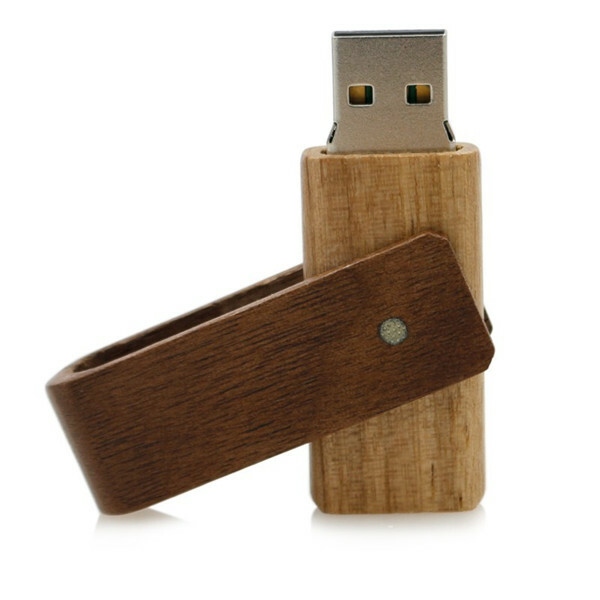 New swivel style OEM Wood Usb Flash Drive with a capless design - You will never lose the cap.Wood Usb Flash Drive is perfect to keep your digital files like MP3s, photos, games etc.Swivel Wood USB Flash Drive support interface USB2.0, backwards with USB1.1, and works on Windows ME/NT/XP/7/Vista, Linux and Mac OS.OEM Wood Usb Flash Drive with eye-catching designs to reflect your personality and lifestyle.Sweet gift for your dear family and friends. If you are interested in similar products,please feel free to contact us.We are always ready to serve you! 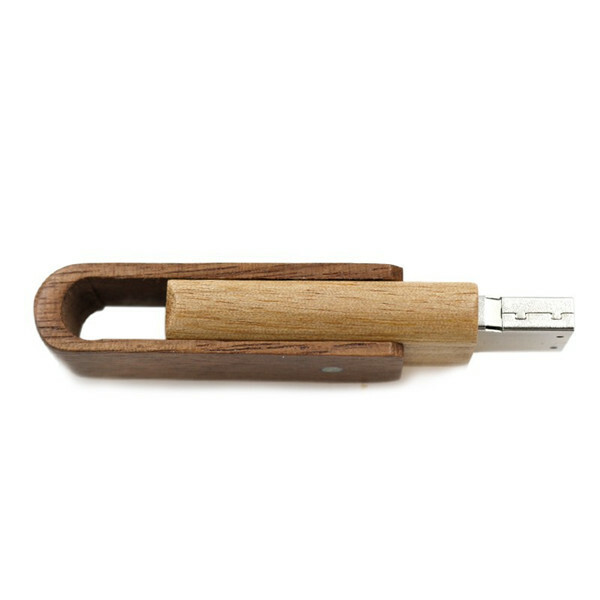 We offer products accessory: Key Chains, Key Rings, USB Lanyard Long, USB Lanyard Short. We accept Data preload, Laser engraving for 1 or less, Silk screen imprint for 1 or less, Vector art service. We provide various exquisite packaging: Bulk packaging, Holiday Box (5,000 limited), White Box, White Box closed. Our products are all certified, you can use it at ease! 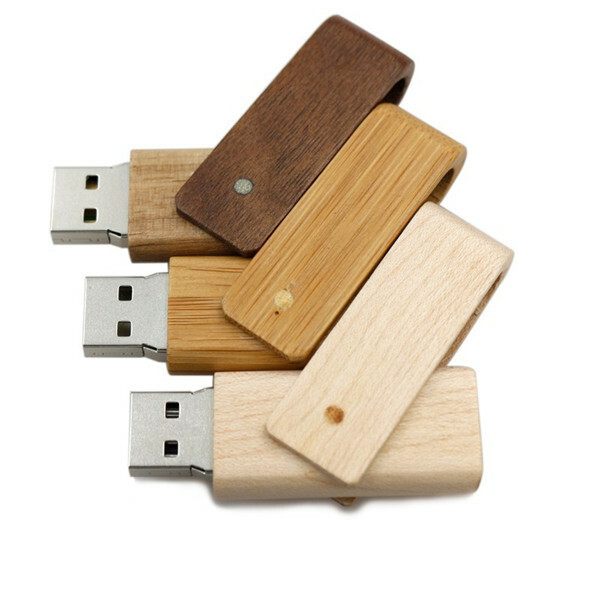 Looking for ideal Wood Usb Flash Drive Manufacturer & supplier ? We have a wide selection at great prices to help you get creative. 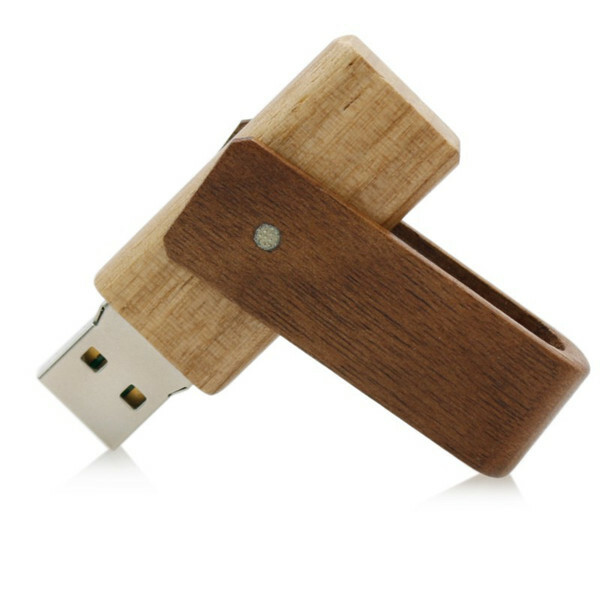 All the Swivel Wood Usb Flash Drive are quality guaranteed. 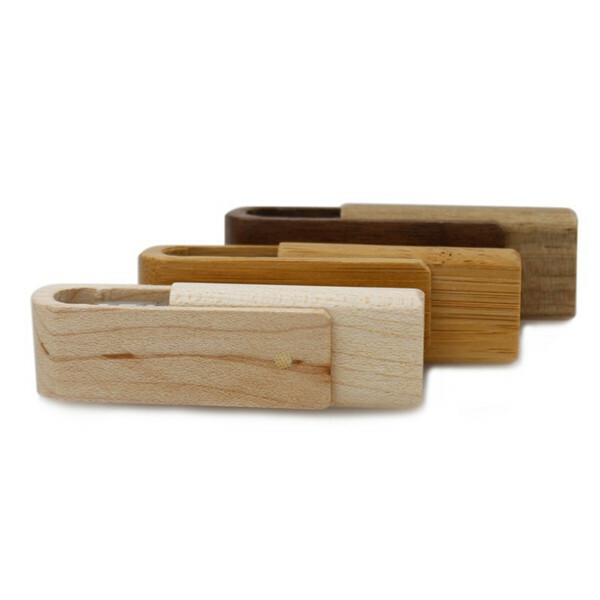 We are China Origin Factory of OEM Wood Usb Flash Drive. If you have any question, please feel free to contact us.